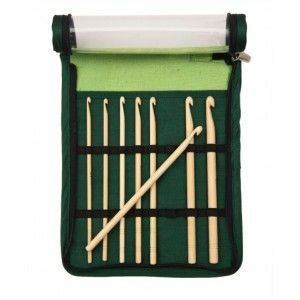 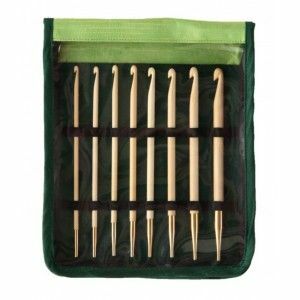 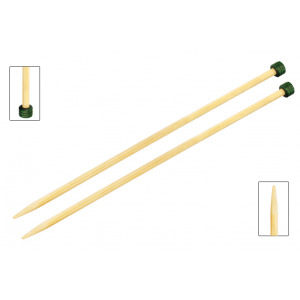 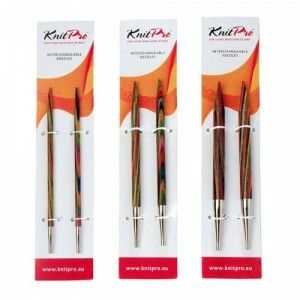 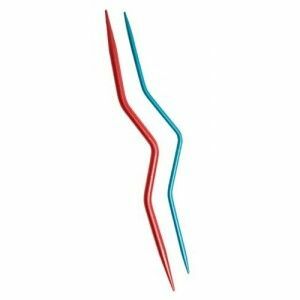 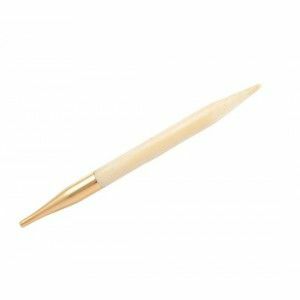 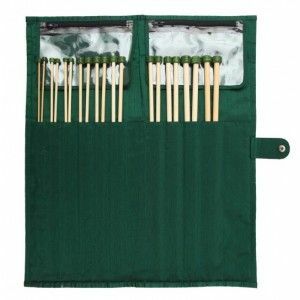 Ganchillos tunecinos de KnitPro en varias medidas compatibles con los cables de las agujas intercambiables de KnitPro. 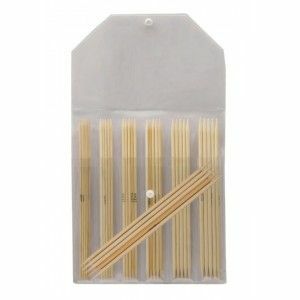 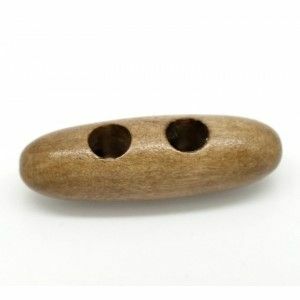 Madera de bambú con enganches metálicas bañados en oro de 24 k.
Se pueden usar como tunecinos o como ganchillos sencillos. 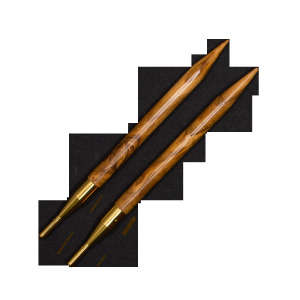 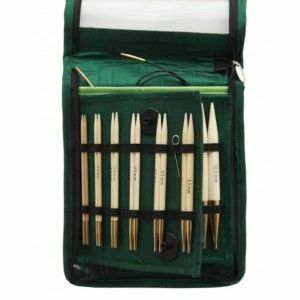 I knit rather than crochet and I absolutely love my knitpro rose wood needles. 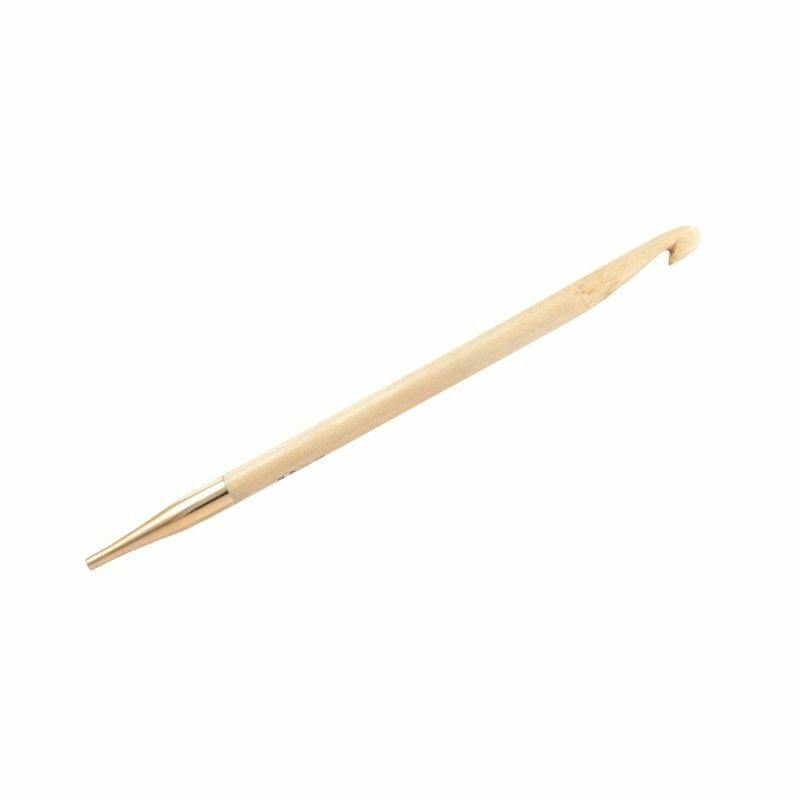 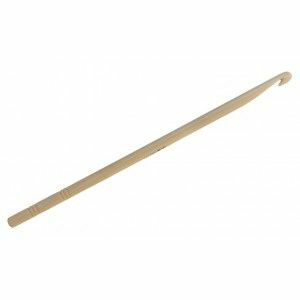 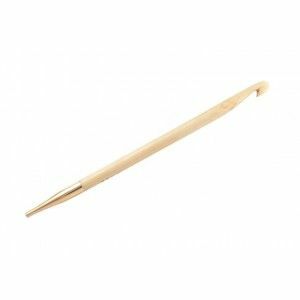 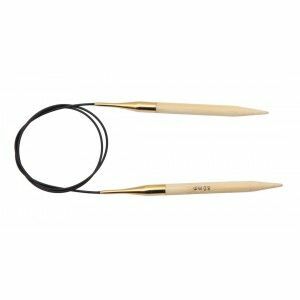 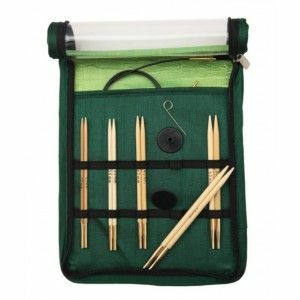 Since all the knitpro needles are compatible I bought this to help me gain 300 stitches for a button border: attach the crochet needle to a long wire, gain the 300 stitches around the cardigans front and neck, then exchange the crochet needle for knitting needles. 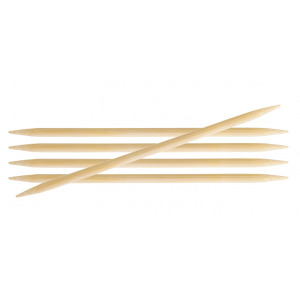 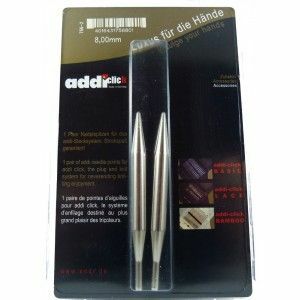 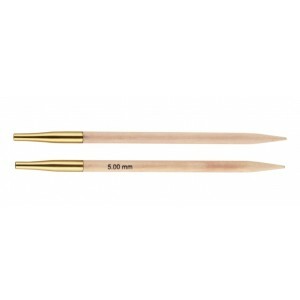 The needle is smooth and of high quality and fits perfectly with the rest of the knitpro system.